The recall was initiated following consumer reports of an allergic reaction after consuming the product. The facility has identified corrective actions that will prevent reoccurrence. 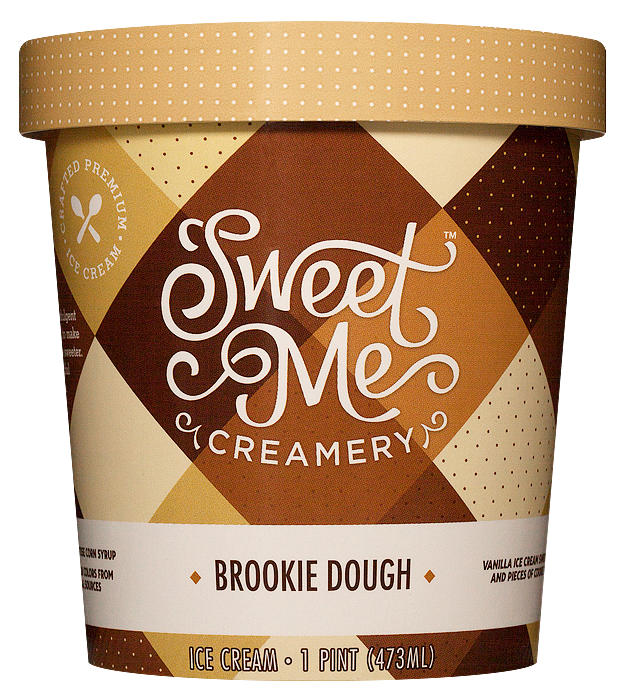 No other products produced by Kemps or under the Sweet Me Creamery brand are affected by this recall. Consumers can return these products to the store where they were purchased for a full refund. Anyone requiring more information is advised to call the Consumer Relations line at 1-800-726-6455 Monday through Friday between 8:00 a.m. and 4:00 p.m. CST.